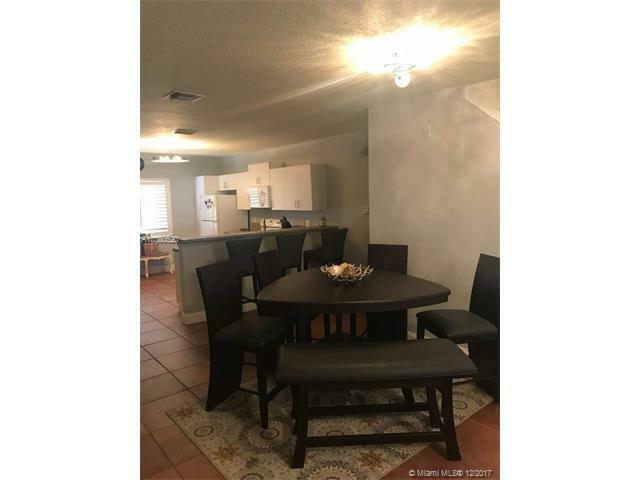 Bright and cozy 3 bedroom 2.5 bath Townhouse in a quite and centrally located community, near major shopping centers and parks. Spacious master-bedroom with tub and shower, California closets throughout. Please see broker remarks for easy showing instructions.